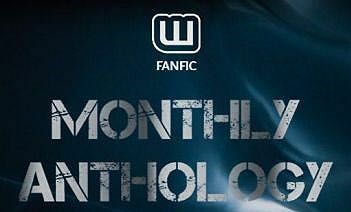 By popular demand, I am submitting something for the @Fanfic profile&apos;s Monthly Anthology competition. I mean, it&apos;s Magic Month. How can I not? Harry Potter was sorted into Slytherin. He is now preparing for the return of The Dark Lord. It is up to you, the Boy Who Lived, Neville Longbottom, to stop him. This is one intriguing prompt, and you guys know I love a challenge (Cursed Child fan edit anyone?) This idea pushes Harry Potter fans out of our comfort zones to see what kind of story we can create if Harry&apos;s prophecy had always been about Neville, which was hinted at heavily in the books. Noice. I&apos;ve never written "alternate universe" fanfiction. As most of you might know, I like to think of myself as a canon junky, and I prefer stories that align with OS-Canon (JKR&apos;s Original Source books). That said, I&apos;m into this. And you guys want me to come up with something, so I shall! 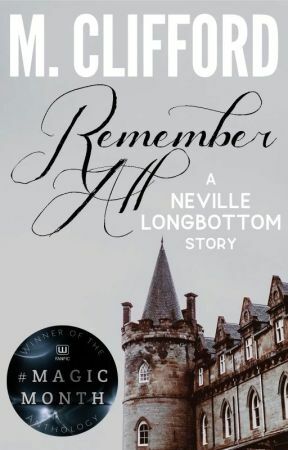 Since word count is a factor and I like telling big stories, I&apos;m formatting this fic to be a series of letters between Neville and other familiar names from the books. Neville Longbottom is a very different character than Harry, but I&apos;m hoping to show a bit of why he was Sorted into Gryffindor. As well, there have to be easily understandable reasons for why Harry was Sorted into Slytherin imo. I want to keep the foundations of the world intact, including much of the history and character motivations. Obviously, things have changed, but I&apos;m hoping to make the story easy for everyone to digest by not straying too far from many of the known events detailed in the books. Let&apos;s get to it!! 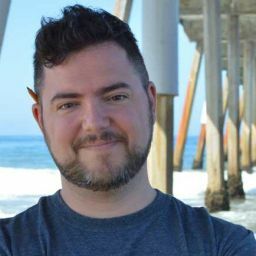 Expect updates soon!